Those dirty dishes aren’t going to wash themselves if your dishwasher isn’t working! 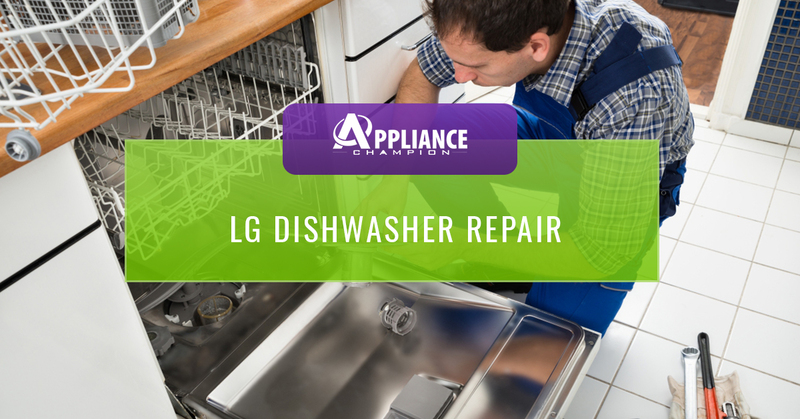 The reality is your LG dishwasher is going to require repairs at some point, so you might as well get it fixed right away to cut down on the manual labor time. LG dishwasher repair is tough if you don’t know what you’re doing. In fact, many times people who try to fix the dishwasher themselves will end up creating other problems that require additional repairs. What may seem like a quick and easy fix usually isn’t that simple, so don’t even chance it. 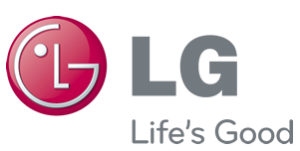 When you call Appliance Champion, we will send an LG-certified technician to your home to get your dishwasher back up and running in no time. They will be able to fix any problem your dishwasher has and will make sure it is operating like brand new before they leave your home. And the best part is you won’t risk voiding your warranty. Don’t take a chance on fixing your LG dishwasher yourself. 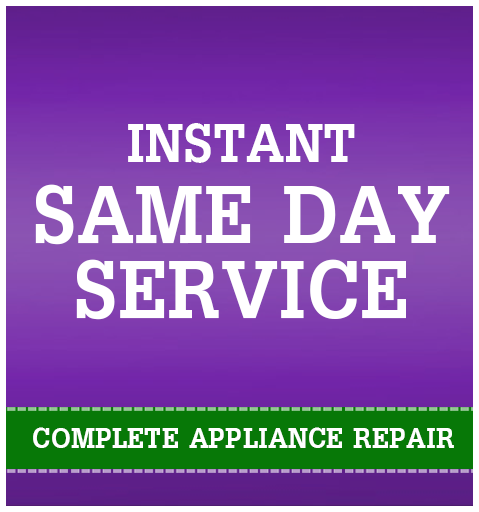 Hiring an appliance repair professional will save you time initially and save you money in the long run by preventing future problems from occurring.